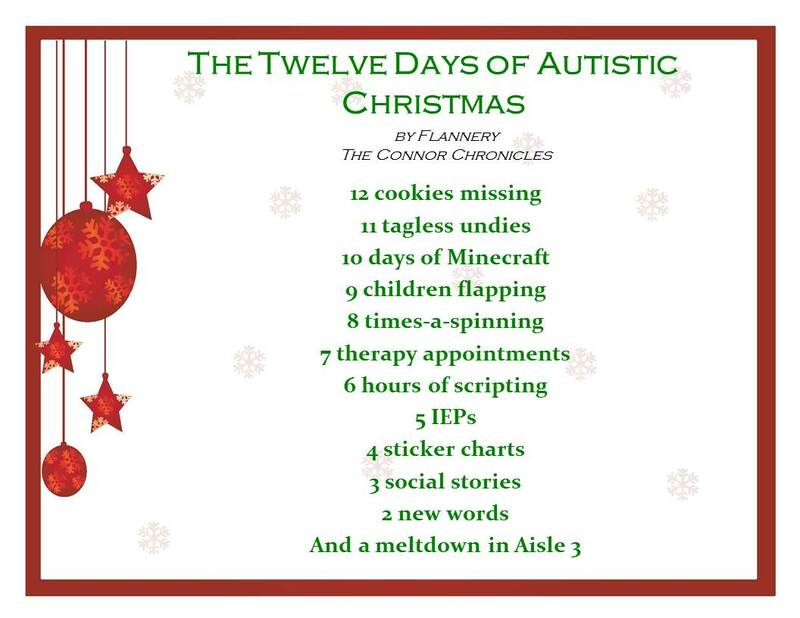 Posted in Autism, Holidays, Humor, Spectrum/Parenting blogs and tagged 12 Days of Autistic Christmas. Bookmark the permalink. Thought this was too funny!! Merry Christmas!!! This is one of the best Holiday Blogs I have read this year!